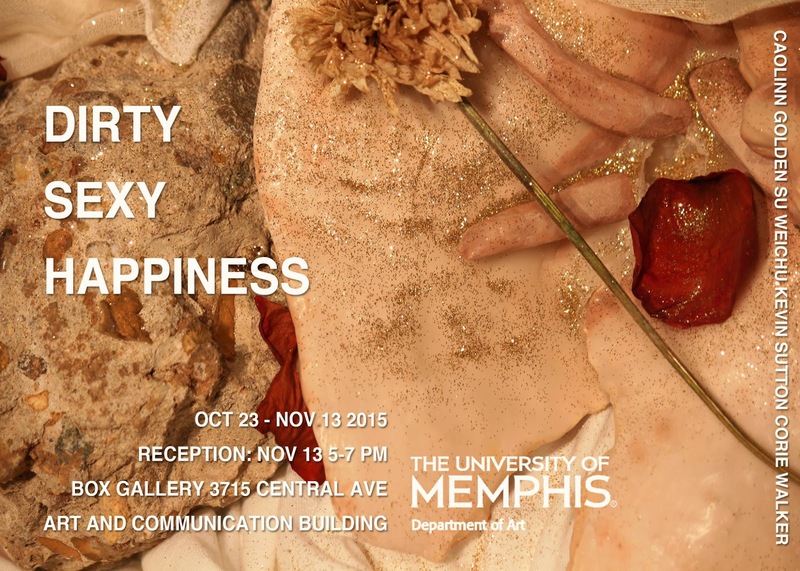 Crosstown Arts, the UrbanArt Commission and ArtsMemphis have partnered to present a multi-venue exhibition and programming series throughout 2015 to acknowledge public art makers in Memphis. 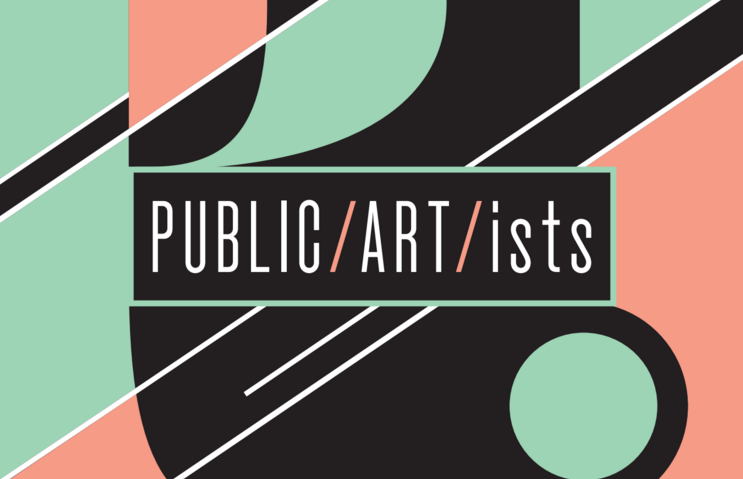 UrbanArt Commission will host part III of Public/Art/ists, sharing new outdoor installations by three artists who have made contributions to Memphis' urban landscape. 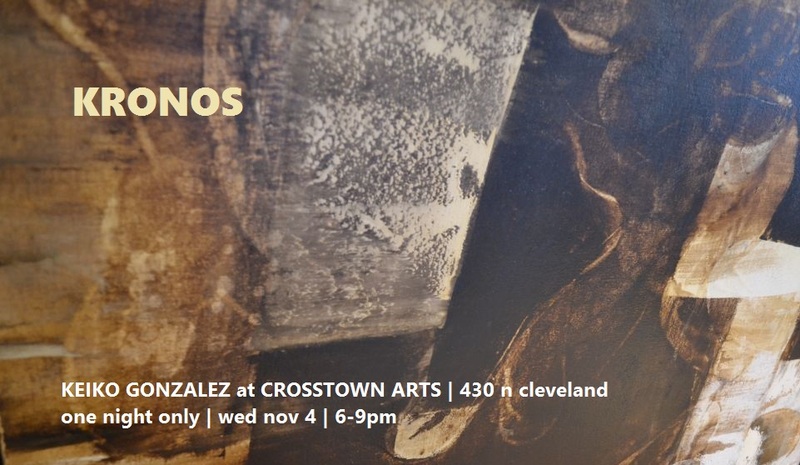 Join us for KRONOS, a snap-shot Bolivian/American artist Keiko Gonzalez's prolific and ever evolving practice. 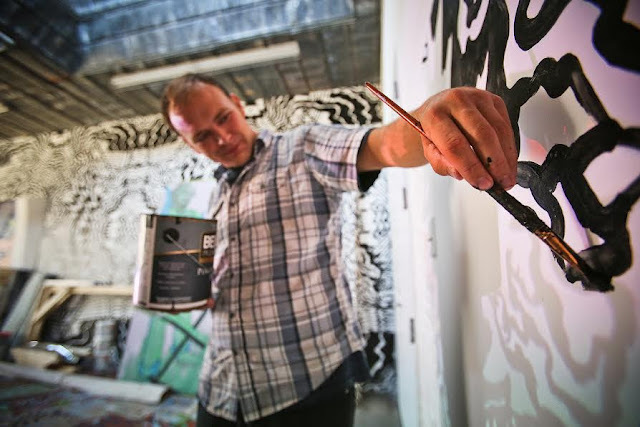 A painter in the truest sense, Keiko has been honing his craft and showing his work throughout South America, Europe and North America for over 30 years. 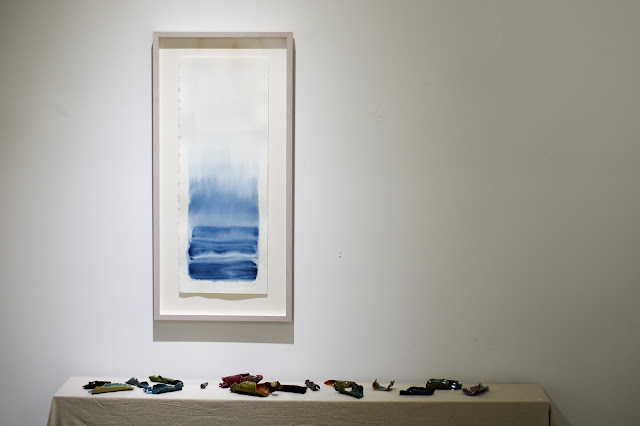 His continual painting and scraping leaves rich surfaces that both obstruct and reveal the history of the work, inviting the viewer into a wondrous process. 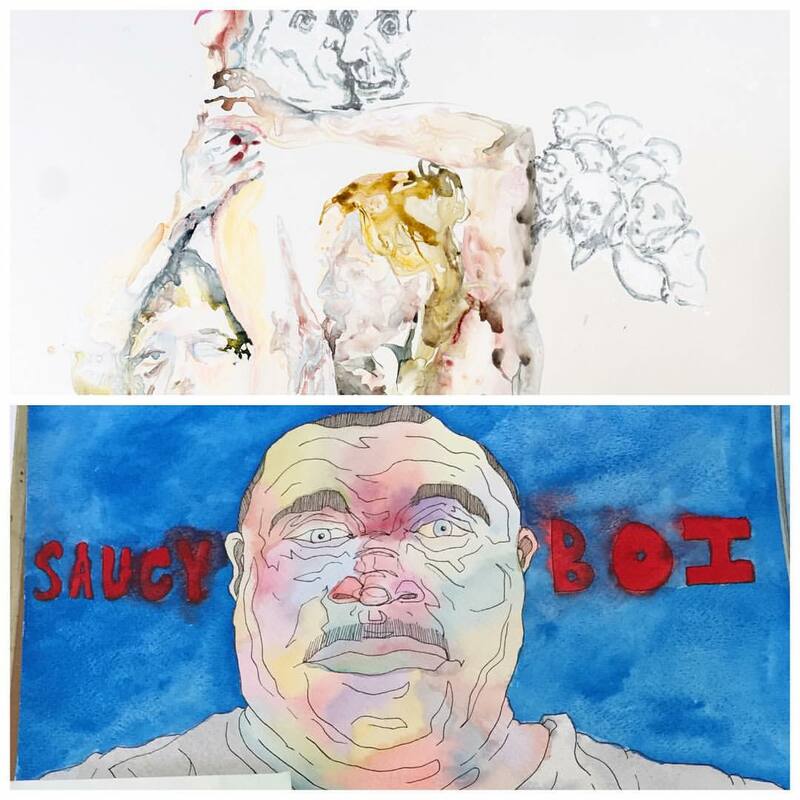 Anne J. Fronting and Elizabeth Garat will deliver gallery talks Saturday, October 24 during River Arts Fest weekend at Circuitous Succession Gallery, 500 South 2nd Street. Refreshments will be served and it will be a celebratory environment 10am-2pm. Arrive well before the talks and take in the art while enjoying the atmosphere! 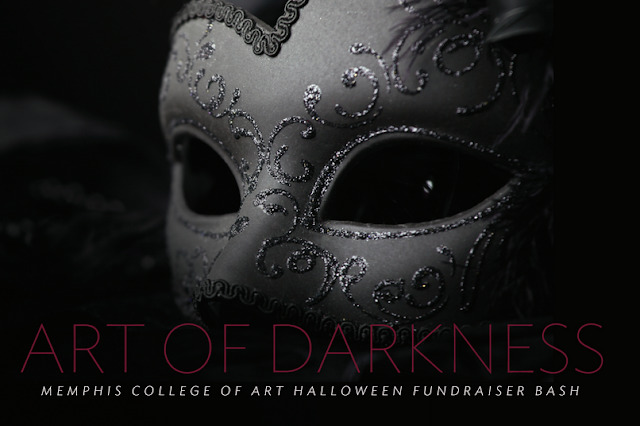 Memphis College of Art will present Art of Darkness, a Halloween fundraising event, on Saturday, Oct. 31 from 8 p.m.–midnight in Rust Hall, 1930 Poplar Avenue, Overton Park. 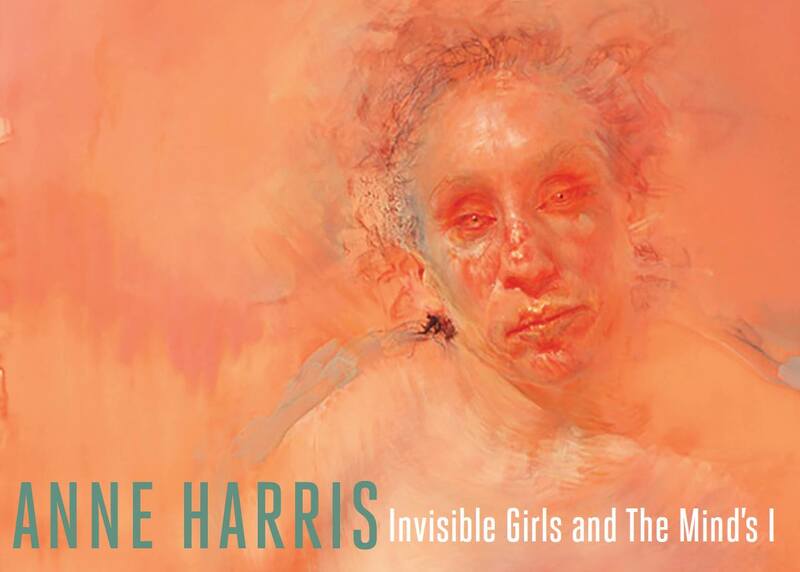 The evening will feature music from Holly Cole and the Memphis Dawls, and mesmerizing artwork by Chicago-based artist Anne Harris. Whether donning an outlandish costume or simply sporting a mask purchased at the front door, this event will entertain adult partygoers of all age groups. “Halloween, like no other holiday, allows for unbridled imagination and fun for adults; it’s a great opportunity to let your hair down, or at the very least, have a blast looking at people who do if you're not personally into costumes,” said Hine. Light hors d’oeuvres from Whole Foods will accompany beer donated by Ghost River, wine and Svedka Vodka “toxic tonic” cocktails. All proceeds from Art of Darkness will benefit MCA’s scholarship fund, which awards approximately $5 million in scholarships to students each year. Tickets are $60 VIP (includes bar) or $40 (cash bar), and may be purchased online at mca.edu or at the door the night of the event. Sonny Ortolano (b. 1985, Gulfport, MS) is a Southern contemporary artist, welder, handyman and tinkerer, living and working on the American Gulf Coast, known for bouncing impatiently from one medium to another, making large mixed media paintings one week, small collages the next, and drawing cartoons throughout. He pulls inspiration from good storms, bad traffic, textures and colors of construction sites, his wife's daydreams, stubborn old conceptual artists, dogs he's trained, Caribbean rum and coconut water, getting it done right the first time, pencil smears, Southern outsider artists, French cartoonists of the 1970s, Copenhagen Long Cut, the absurdity of the Gulf Coast, bad jokes and good stories. His work can be regularly seen from New Orleans to North Florida and has been shown more recently in New Jersey, New York and Dublin, Ireland, and an episode of Hawaii Five-0 that one time. 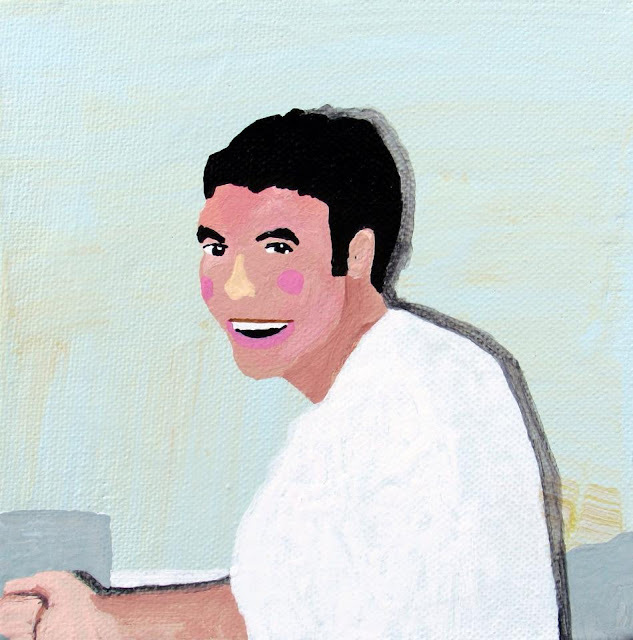 *The paintings are all priced low because of all the jobs he does in a given week, this is the only one he can do drunk and tired and without needing a shower afterwards. *seriously, the affordability of these paintings is impressive! 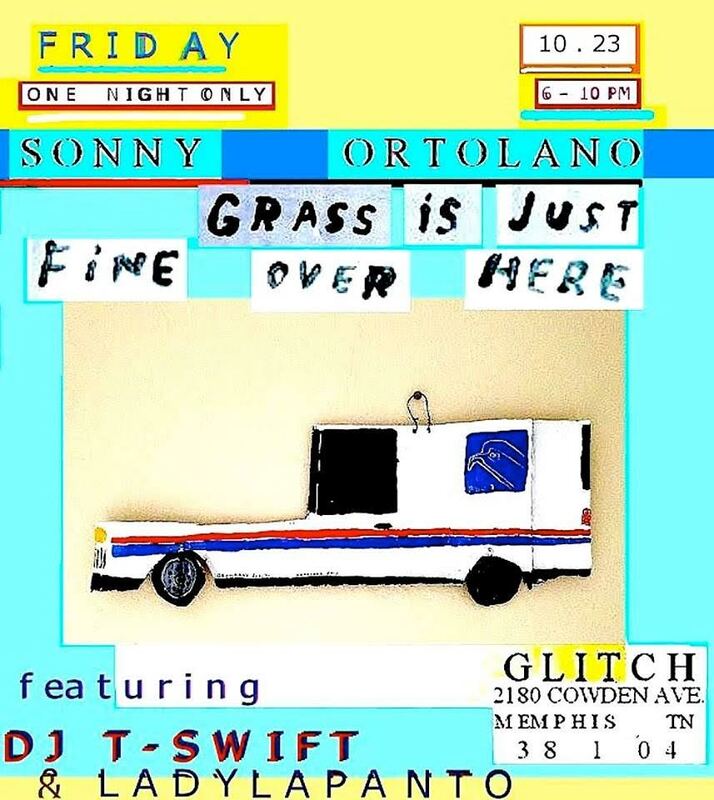 Sonny's works are hilarious and sophisticated at once, please don't miss this amazing opening!! Mi Sur attempts to show a cross section of contemporary Latina/o artist creating artwork in the Memphis area. The show is concerned with amplifying the artistic voices that have largely been ignored but are in fact contributing to the changing demographics and cultural dynamic, disrupting the once binary racial understanding of the South. 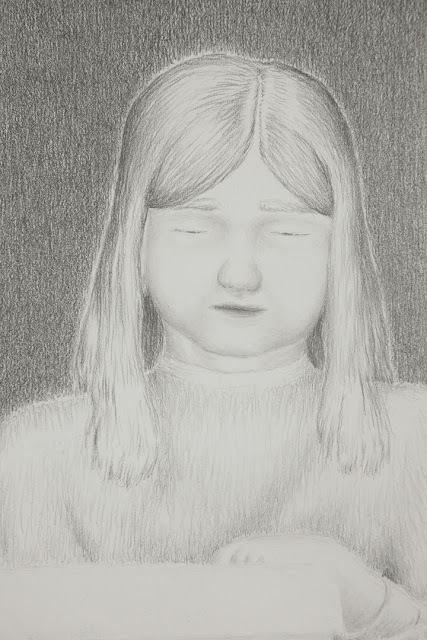 This exhibition is created by the Centro Cultural, a Latino cultural center based at Caritas Village Community Center, and illustrates the efforts in surveying and documenting the artistic life and production of Latinas/os in Shelby County. To this end, the Centro is working on an Artist Registry that will include artists from all the creative disciplines. 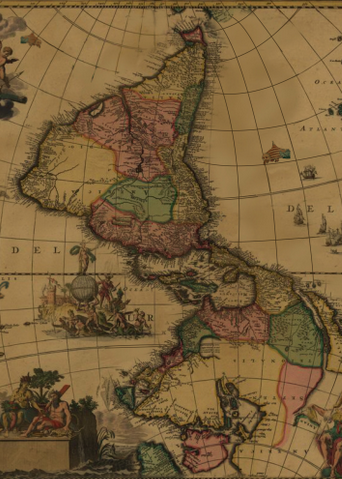 According to a 2012 paper titled, “A PROFILE OF HISPANIC POPULATION IN THE STATE OF TENNESSEE,” researched and compiled by the Center for Business and Economic Research at the University of Tennessee: “Latinos were the fastest growing racial or ethnic group in Tennessee during the last ten years. In fact, the growth rate of the Hispanic population in Tennessee was the third-fastest in the nation. According to the 2010 Census, there were 290,059 Hispanic persons in Tennessee, representing 4.6 percent of the population. With Shelby County being home to a significant share of Tennessee’s Latina/o population it would be safe to assume that not only have Latinas/os contributed to the economic growth of Memphis but to its cultural vitality as well. Since the inception of the Centro in 2012, there have been annual exhibitions of Latina/o art in the Hope Gallery at Caritas Village. 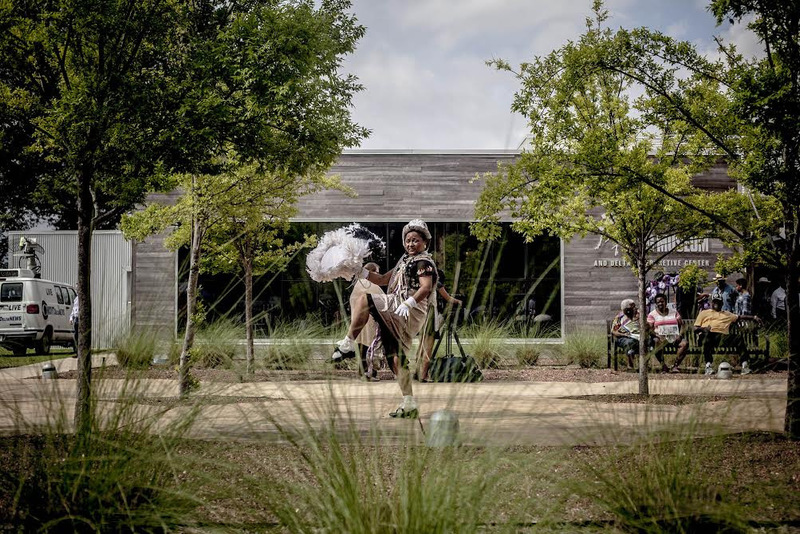 There was also a very fruitful collaboration with the Dixon Gallery and Gardens in producing the highly attended exhibition of Latina/o artists titled, Memphis Vive. The Centro is proud to partner with Crosstown Arts and Caritas Village, the Centro’s home base, in organizing this exhibition. 1. To be considered please contact the Centro Cultural Latino de Memphis through our Facebook page, send us a message with your name, email, phone number, media, and submit a photo of your artwork and the dimensions of the artwork by Monday October 26, 2015. 2. 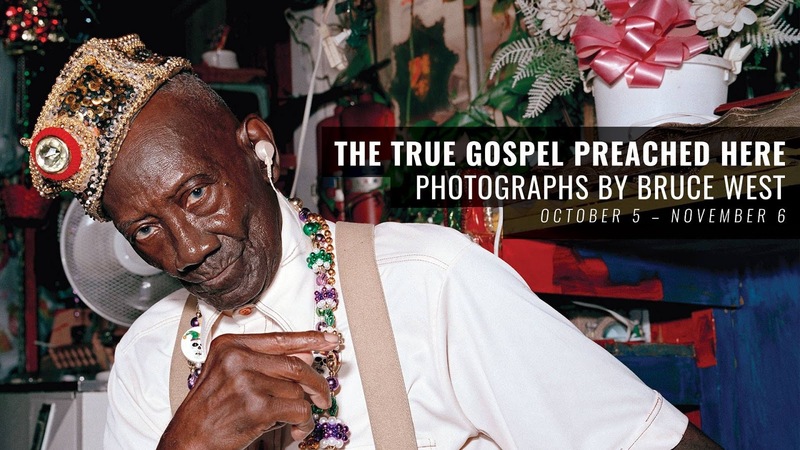 The exhibition will be held at Crosstown Arts with the opening night reception to be on Friday, November 6 from 5-8pm, and the exhibition will run from November 6-December 5, 2015. 3. 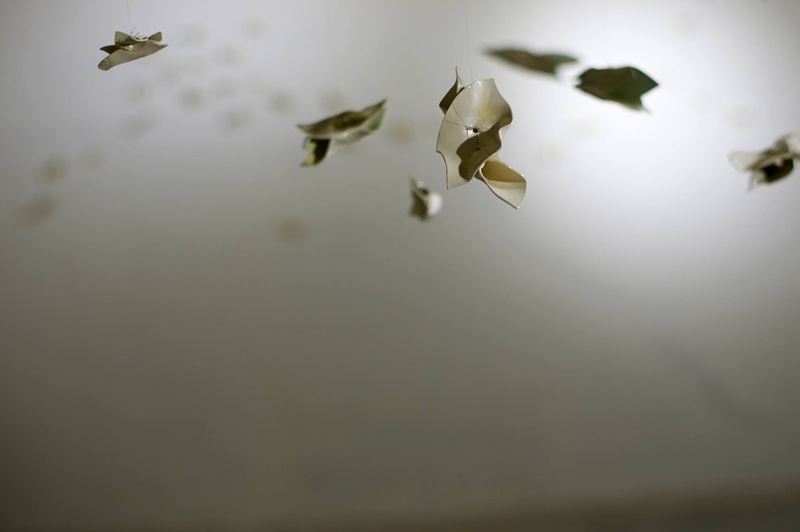 Once all submitted artwork has been reviewed we will contact those artists that have been selected for the exhibition and we will give them instructions on where and when to deliver their work for installation. All artwork needs to be ready to hang! 4. We will be having a meeting/workshop on how to put together a proposal, resume, presentation of your work on Monday October 19th from 6-8pm at the University of Memphis, Department of Art, ACB 200 – located directly in front of the Holiday Inn on Central Avenue. You may park in the parking garage on Innovation Drive directly behind the AC Building. We will provide parking passes so please RSVP. 5. We are also interested in all artists/artisans for other events: musicians, writers, actors, dancers, filmmakers, artisans of all types, please contact us through our facebook page, send us a message with your name, email, phone number, and submit a photo of your art work or description. • Submit examples of artwork, dimensions, medium, your name, phone number, and email by messaging us through our facebook page by Monday October 26, 2015. Lance Turner, the inaugural artist in the Studio Residency program, is opening his space to the public for an afternoon reception. 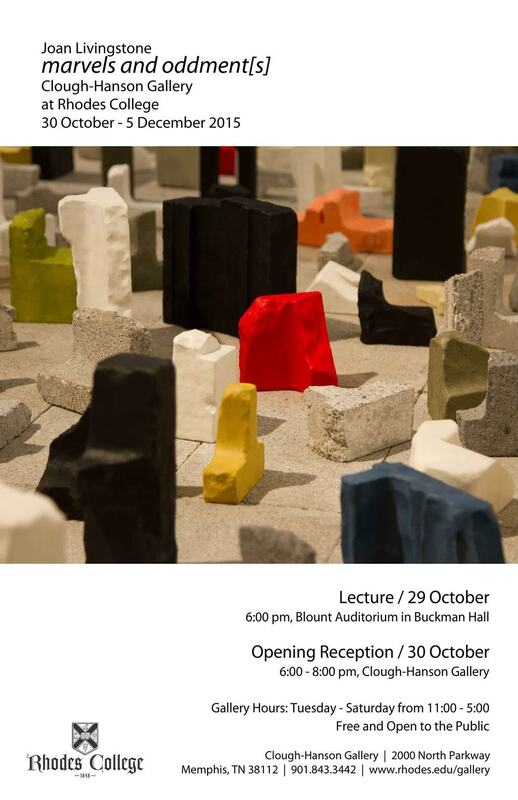 Come meet Lance and hear more about his works in progress and creative process. Come celebrate the art of Alexander Paulus at Found Memphis. Drinks provided but BYO Bud Light Lime.